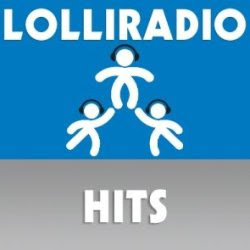 LolliRadio Hits broadcasts top 100 hits music. It's part of the LolliRadio Network channel. 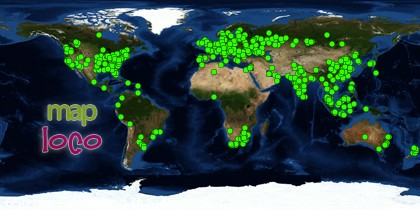 The LolliRadio Hits is an internet only radio streaming its audio live from Italy.